The AG-DMS to Washermanpet line is finally ready to be opened. When this stretch opens this Sunday, all 45 km of the phase 1 project of Chennai Metro will be operational. This final 10 km stretch from AG-DMS to Washermanpet will be entirely underground and have stations at Washermanpet, Mannady, Madras High Court, Chennai Central, Government Estate, LIC, Thousand Lights and AG-DMS. This stretch will help commuters take a ride directly from Washermanpet to Chennai airport, a distance of nearly 21 km in about 45 minutes. This stretch will also establish connectivity between North Chennai and transport hubs like Chennai Central, Chennai Egmore and CMBT. On February 10th, Prime Minister Narendra Modi and Chief Minister Edappadi K. Palaniswamy will be inaugurating this 10 km stretch from Tiruppur, through video conference, The Hindu reported. The Chennai Metro Rail’s phase I project has been going on for seven years and has costed around Rs.14,600 crores. 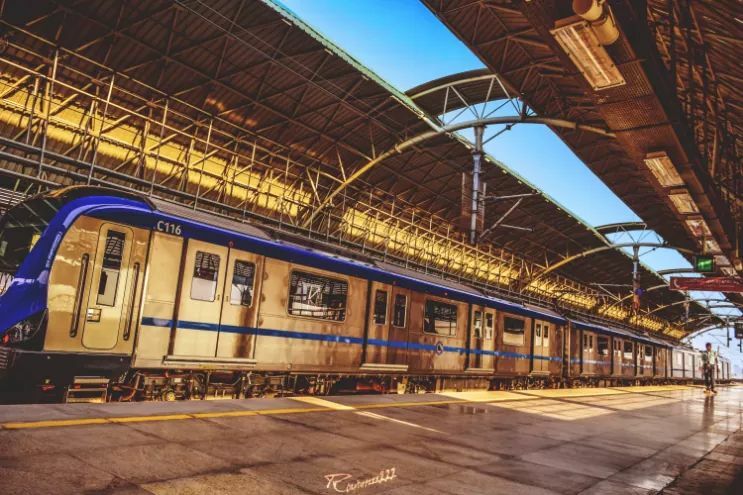 Since 2015, the 45 km network has been opened in six stretches, with the first one being Koyambedu to Alandur (June 2015), Little Mount to Chennai airport (September 2016), Alandur to St. Thomas Mount (October 2016), Koyambedu to Nehru Park (May 2017), Nehru Park to Chennai Central (May 2018) and Little Mount to AG-DMS (May 2018).